Did you hear the news? 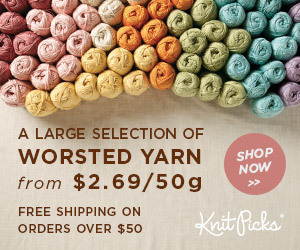 Kitschy Digitals now carries knit and crochet patterns! There are only crochet patterns, right now, but I do believe they have plans to add more in the coming weeks, so stay tuned! I bought this pattern pretty much immediately after Danielle tweeted about them. 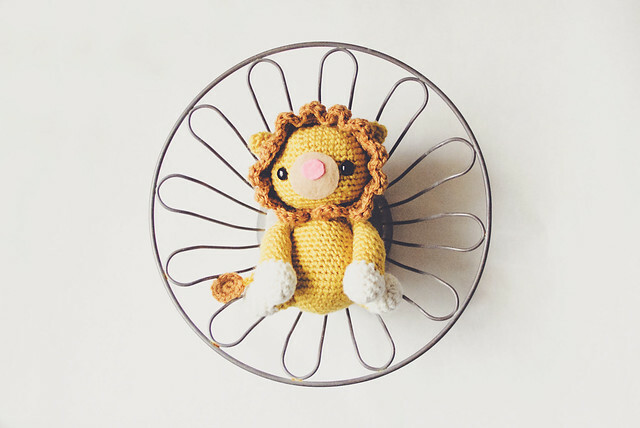 It’s by Amy Kember (check out her Etsy shop; contact her about buying a lion, if you can’t crochet!) and is probably the cutest amigurumi I’ve ever made. I made a lot of those Japanese amineko cats when I first learned to crochet and then I stopped making amigurumi for years and now…well, let’s just say I’m glad there are several children in my life! Oh my goodness! So adorable! She has a pink pig in her etsy shop as well. I know what I am making my girls for their Easter Baskets this year. Do you have any recommendations on where to get the eyes? Oh! I forgot to mention that. I used 15mm safety eyes from Hobby Lobby. Now that I think about it, they may have been 13mm. The pattern calls for 10.5mm and HL didn’t have any that small, so I just got the smallest they carry.